Yes, they finally did it. I’ve posted here the news that they were working on releasing a brand new tape nowadays. 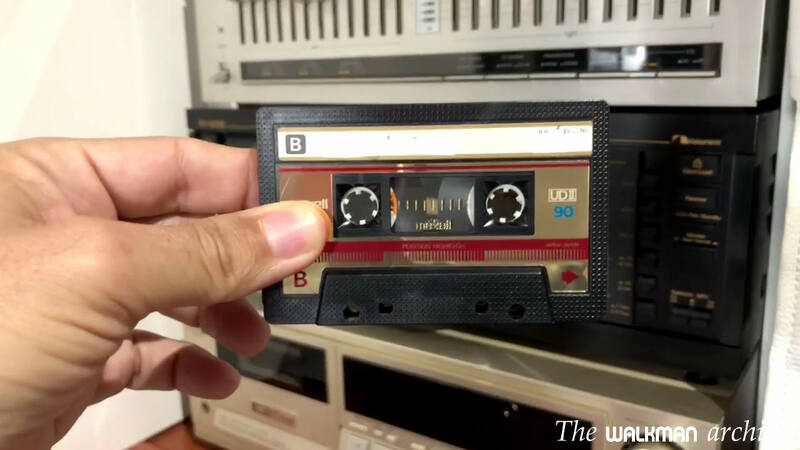 Not just a cassette shell (with the same tape), but a brand new magnetic tape. In fact, they’ve said nothing about the shell. The new tape is called FerroMaster C456 and it’s the result of two-year investment in research that finally got real. The National Audio Company is manufacturing it in Springfield, Missouri. 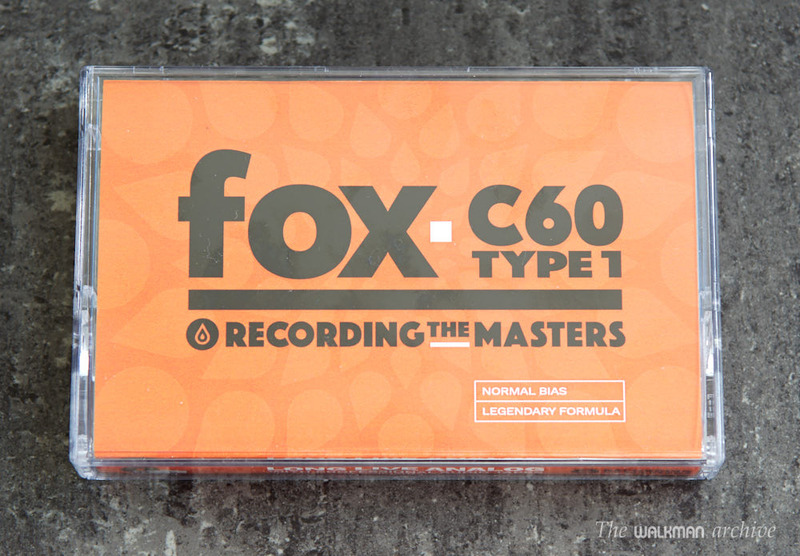 As NAC say, it’s a “ultra-high performance Type I oxide delivers the highest signal-to-noise ratio (head room) ever achieved by a ferric cassette tape”, which is quite a bold statement, specially remembering the best of the best type I tapes like the TDK AR-X, SONY HF-ES or Maxell XL-IS. We’ll see if that’s true or not. See here the news release: NEWS RELEASE. National Audio Company’s two-year investment in research, technology, and production capability is a success. Our new, ultra-high performance Type I oxide delivers the highest signal-to-noise ratio (head room) ever achieved by a ferric cassette tape. National Audio Company, Inc has designated MUSICBOX of Brescia, Italy as our distributor for Europe and theUK. You will be able to buy this new tape at the same price as duplicators in the US, without paying for trans-Atlantic shipping! The tape will be stocked in Brescia. MUSICBOX will be contacting you soon with samples, technical specifications, and pricing. We hope you find this news exciting and encouraging. 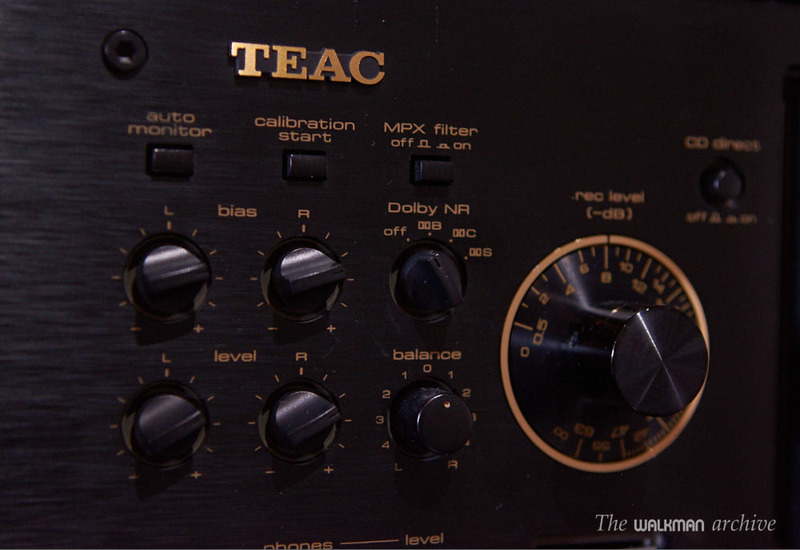 National Audio Company looks forward to serving you for many years! National Audio Company, Springfield, Missouri, U.S.A.
Another good news is that there will be an european distributor so we won’t have to pay intercontinental shipping like before. The european distributor is Musicbox, in italy. Surprisingly, at this moment I cannot see any reference for this new tape in their website, but you can buy them at Cassettecomeback.com (actually here). You can buy them directly from NAC here. What surprises me is that statement from Cassette comeback: “As for the tape, well, you need a deck with manual calibration facilities, these need lots of negative bias and level.” While there’s not a direct relation between bias and the quality of the tape, usually high quality tapes need high bias and low quality need low bias. 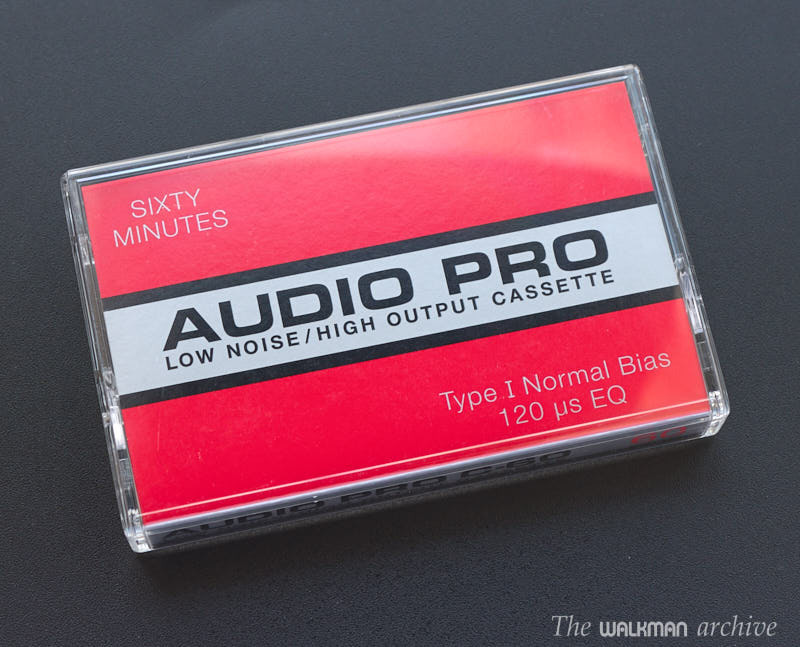 So, how is this possible that this tape has the “highest signal-to-noise ratio (head room) ever achieved by a ferric cassette tape” and “need lots of negative bias and level“? Only real testing will show us the answer. So I ordered several tapes and will start testing them soon. Also, Tony villa (head of Cassette Comeback) says that: “They don’t come from NAC with cases, J-Cards or labels and EVERY shell is scratched (they came like that from NAC) so we’ve supplied some labels, a home made J-Card and a case. We’re not charging for them, so don’t complain if they’re not perfect :-)”. Won’t be a perfect excuse for that “ultra-high performance” tape to sell it into new, high quality shells that don’t come scratched from factory? Hmmm. Well, more news in the future.